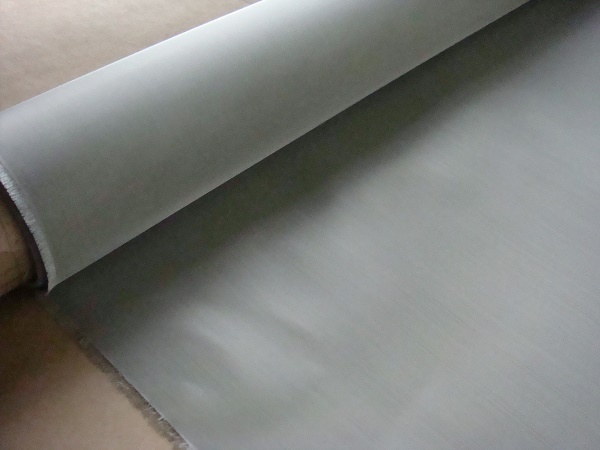 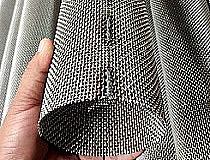 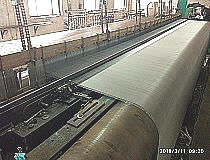 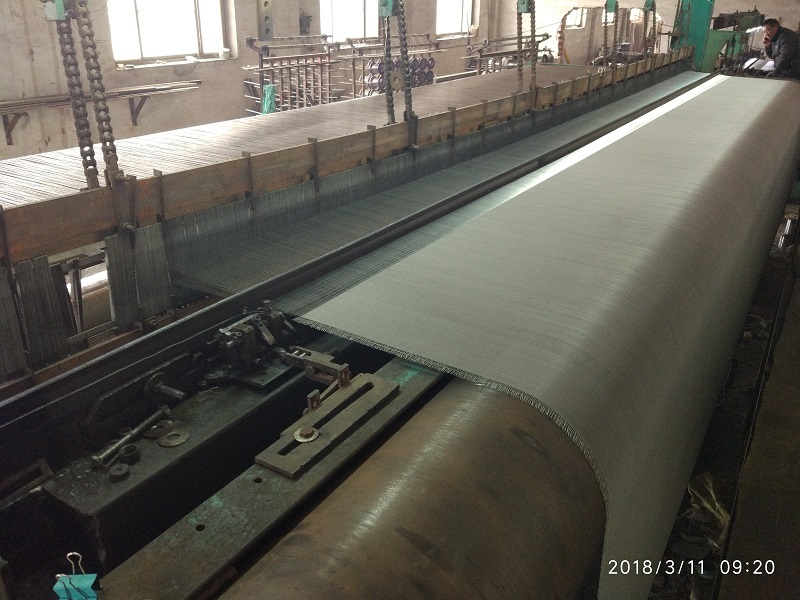 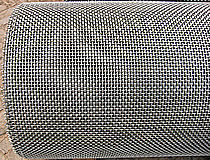 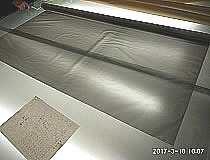 Fabrication type : plain weave, twill weave, dutch weave . 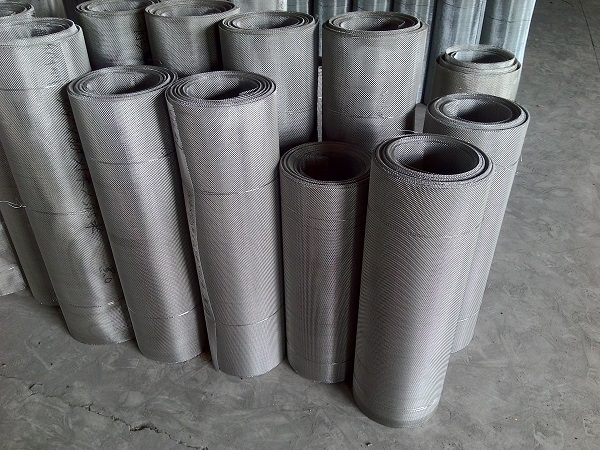 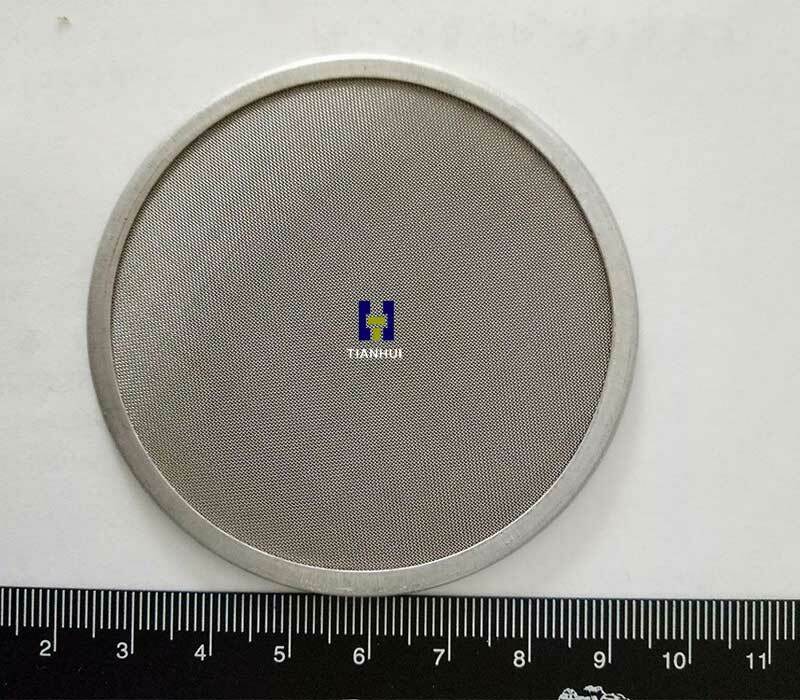 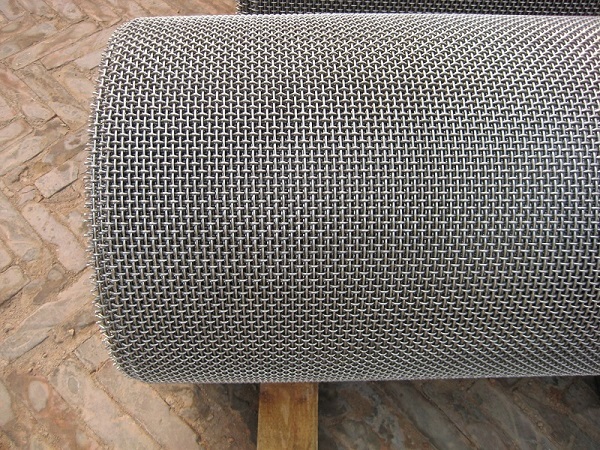 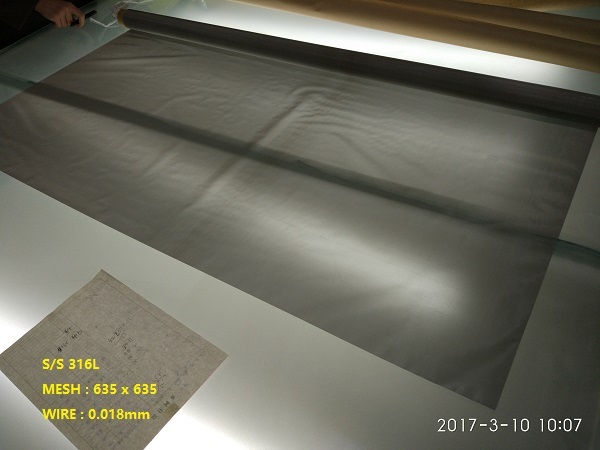 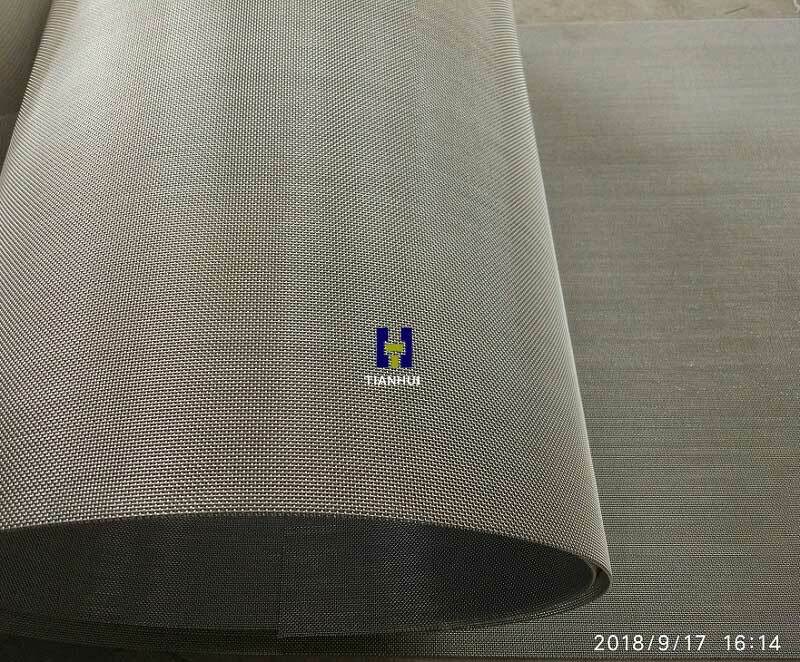 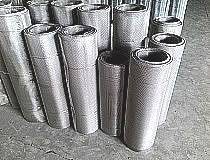 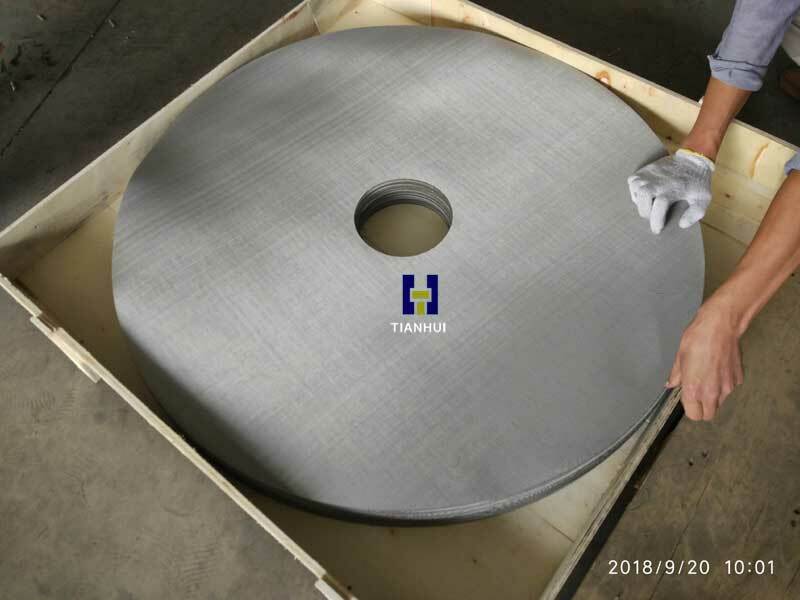 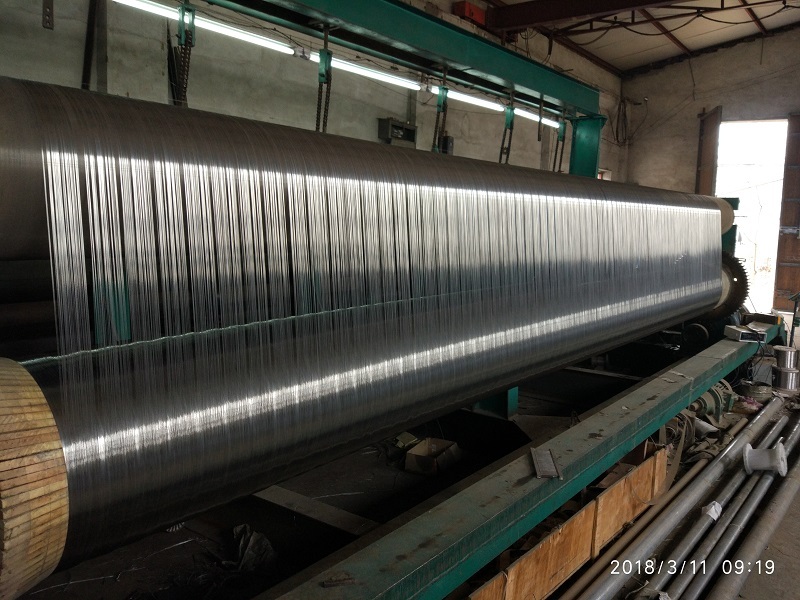 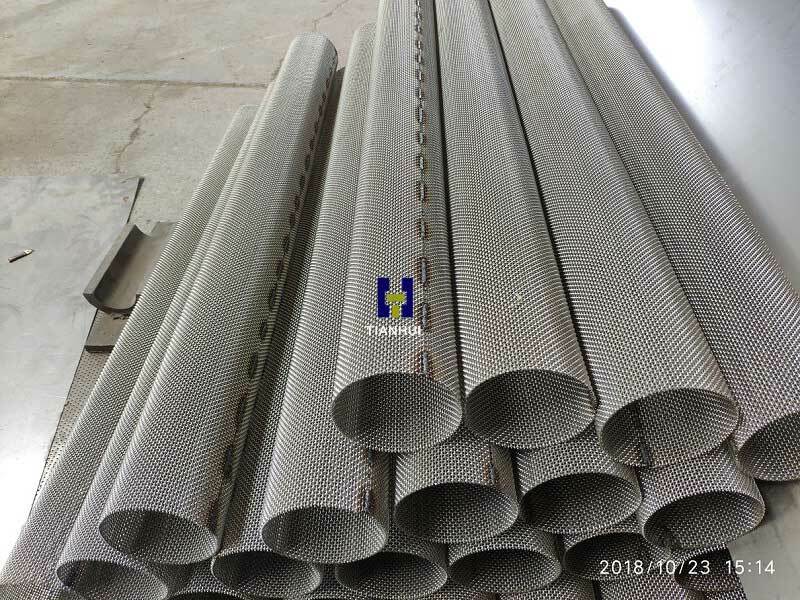 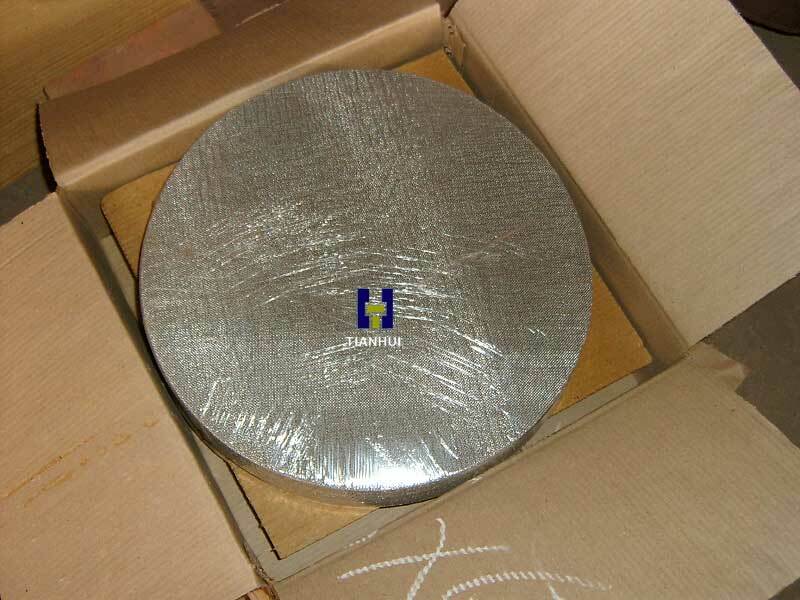 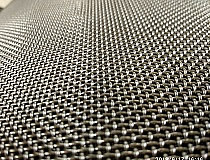 For different wire and apertures ,thousands of specs for woven wire mesh , it is widely used in many industry areas , and purporse, for example . 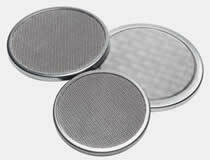 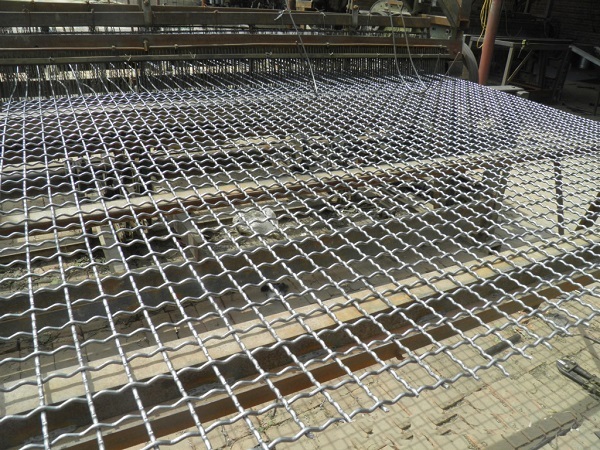 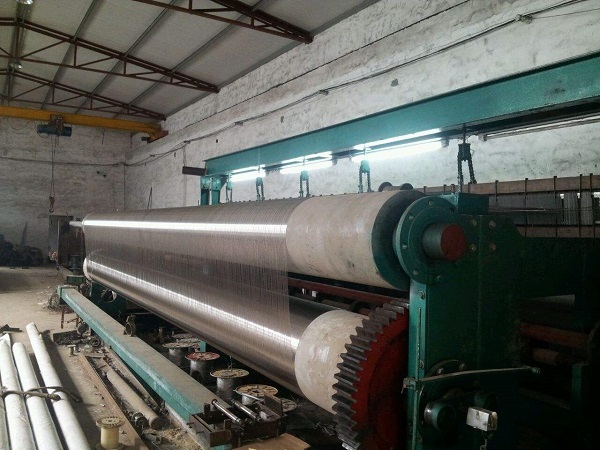 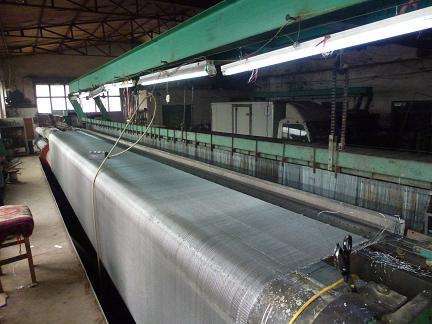 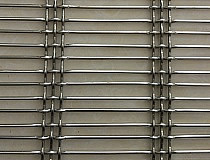 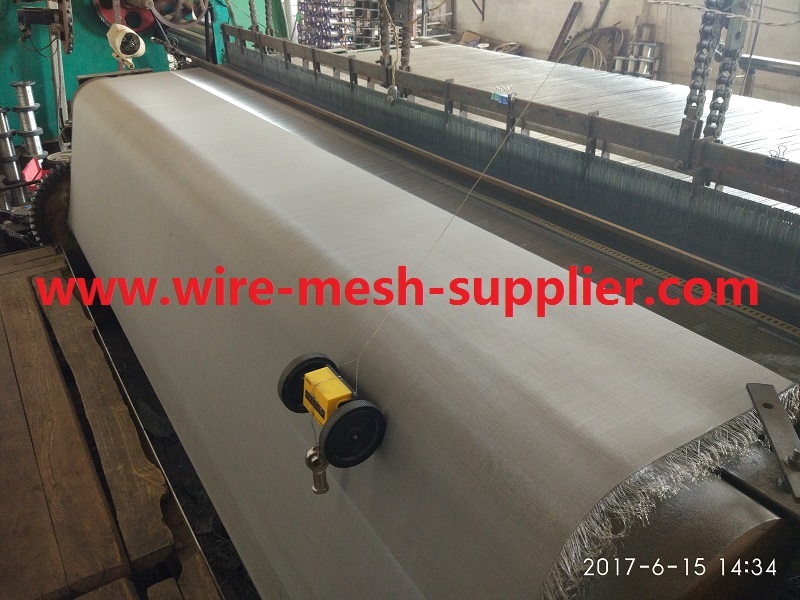 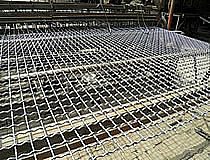 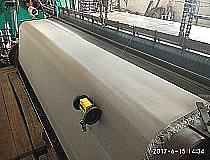 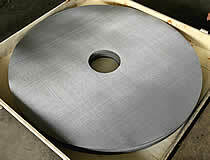 For dutch weave wire mesh , twill dutch weave wire mesh .